start saving your wine bottles & have your girls over for a night of crafts! 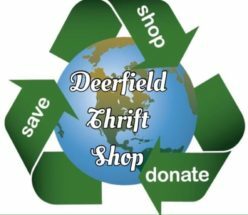 I put together this weekly blog “Go Green With..” to encourage recycling ! 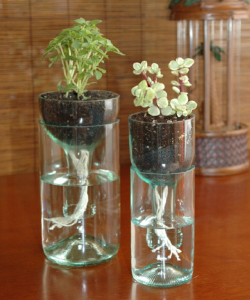 I want to start off with crafty ways to recycle wine bottles because well… who doesn’t love wine? I have 6 total projects on this topic, but you will have to check back each week to see what they are & steps on how to do them. Drinking wine will never be the same after keeping up with us this next 6 weeks.You will find yourself enjoying a glass of wine while brainstorming your next crafty idea for the bottle when your done. Everyone loves fresh flowers, but the same old glass vase can get boring from time-to-time. Get creative and paper mache a wine bottle (LEFT) or paint your bottle with chalk bored paint (RIGHT). You can find chalk bored paint in almost every craft store, I’ve even seen it at Walmart! Once your bottle is ready cut a couple flowers from the garden & you will have an elegant center piece everyone will be talking about. The idea of recycling is to reuse material already at hand. Doing this reduces the progression of built up material on our planet. The goal is to have a cleaner less cluttered earth and enjoy more of Its natural beauty ! Every year there is an increase of people jumping on bored with recycling. To encourage others and give yourself a friendly reminder you can introduce fun ways to recycle. So start saving your wine bottles and have some friends and family over for a night of crafts! 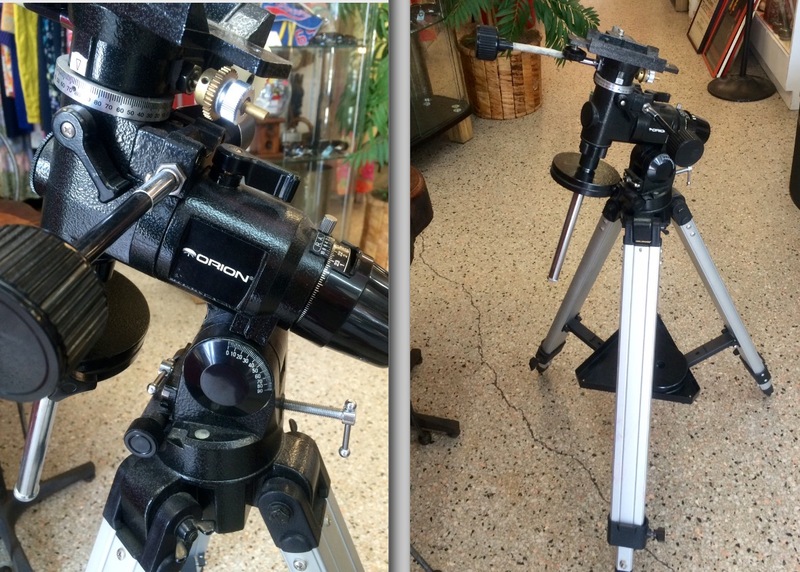 Caution: Keep in mind that you will be working with glass so it is important to use all safety precautions ! As always we would love to hear from you! Leave us a comment on your experience doing project #1 and/or share with us other creative ways you have recycled your wine bottles. I love craft projects that reuse items in a different way so I thought I would share this one as winter is Over, at least in S. Fl. We have Lots of cool sweaters for $2-$3.49 to choose from – don’t forget to check the men’s department! That’s right! 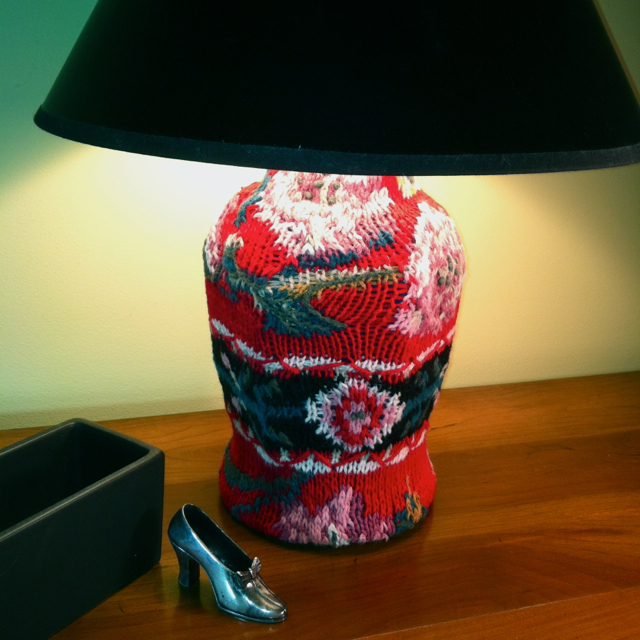 THREE home décor projects made from one sweater. Storage cube, a lamp and a vase, all dressed up with a fun and easy DIY project. When I picked up this sweater in a Thrift Shop, my sister said, “Why in the world do you want THAT?” I smiled at her and said I wasn’t sure but I have a few home décor projects in mind. She was NOT optimistic but she has now changed her mind. Not to mention that she thinks I’m really clever. Stretch the sweater over the box with the bottom hem of the sweater just at the bottom edge of the cube.Line the seams up with the corners of the box. That way they won’t show too much. Fold the neck edge into the inside.This is where you will need to fiddle with it a bit based on the size and stretchiness of the sweater. You will need to make some judgments here as to where to cut off the neck edge. I found I needed to do just a little hand sewing to finish off the armhole edges. It was really very simple to do. Finally I turned the raw neck edge under and secured it with small tacking stitches. Since the inside of the cube was finished, it worked out perfectly. If you are using a cardboard box (or an unattractive inner box), consider sewing (or glueing) some lining fabric to fit around the interior of the box. You could also use ribbon to decorate and finish off the raw edge. Just glue or sew it on. Well… now I had these sleeves left over. 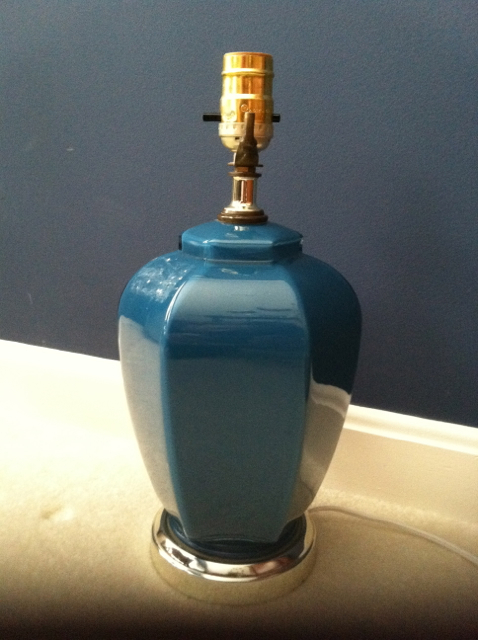 So my next DIY design idea was to cover a lamp. I had made a “sweater lamp” for my office a bit ago and I’ve been so happy with it that I decided to make another lamp with a totally different look. With the next sleeve, I dressed up a plain glass vase and added some sparkly vines. 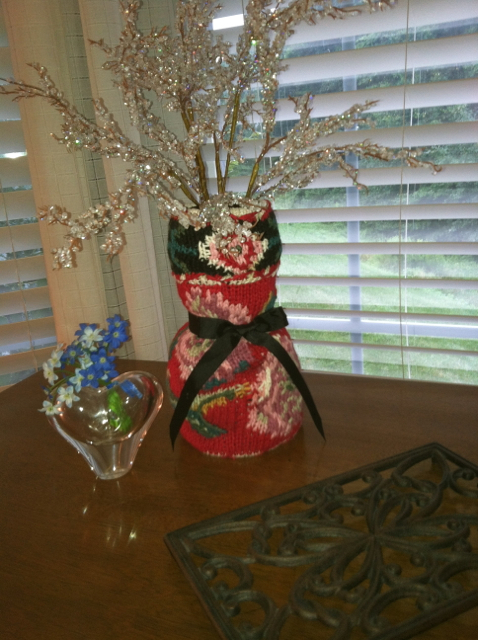 Check my blog “Make a Flower Vase Cozy from a Sweater Sleeve”. I had a lot of fun with these DIY home decor projects. I hope you have fun too! picture logo is an active link if you’re looking for more!